I look forward to sharing my experiences, tips and tricks of the trade for all who attend the National Geographic seminars on The Travel Assignment in Los Angeles and Portland. For the schedule of events, click here. 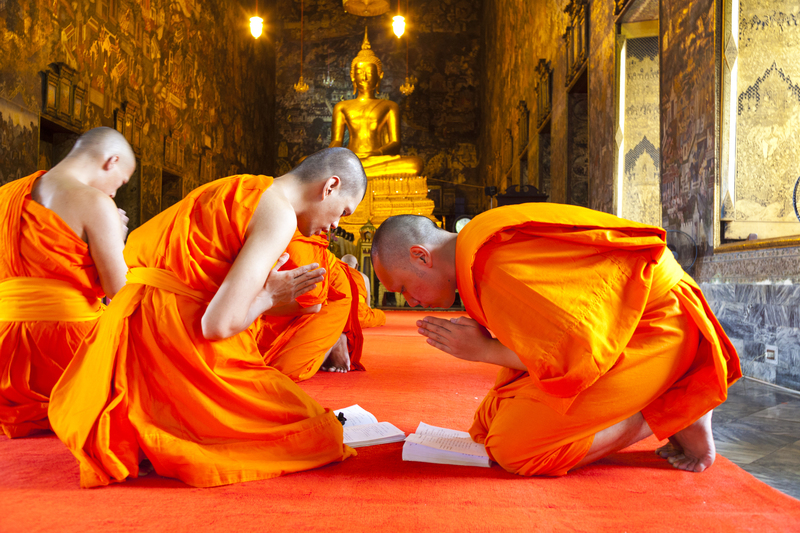 Monks during prayer at Wat Suthat Thepphawararam, a royal temple of the first grade, one of ten such temples in Bangkok. 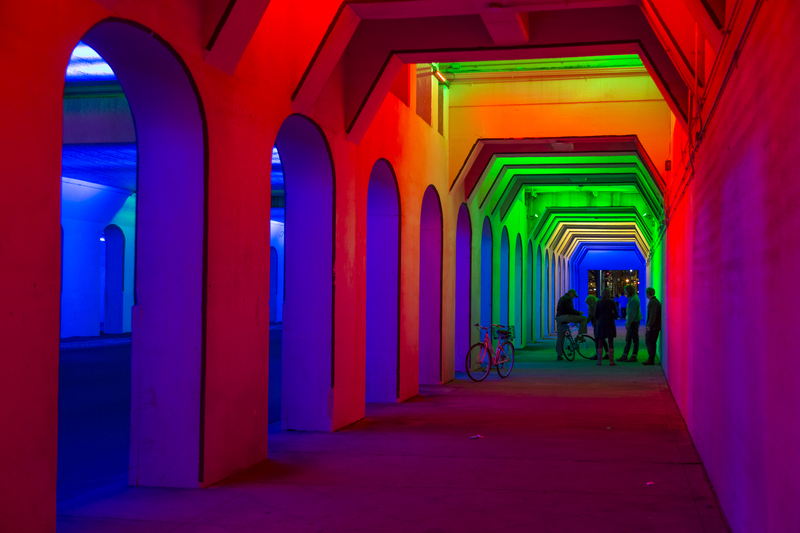 An art-light installation designed by San Antonio artist Bill Fitzgibbons called “LightRails” in the 18th Street viaduct near Railroad Park in downtown Birmingham, Alabama. The village of Oingt, located in the southern part of the appellation of Beaujolais. 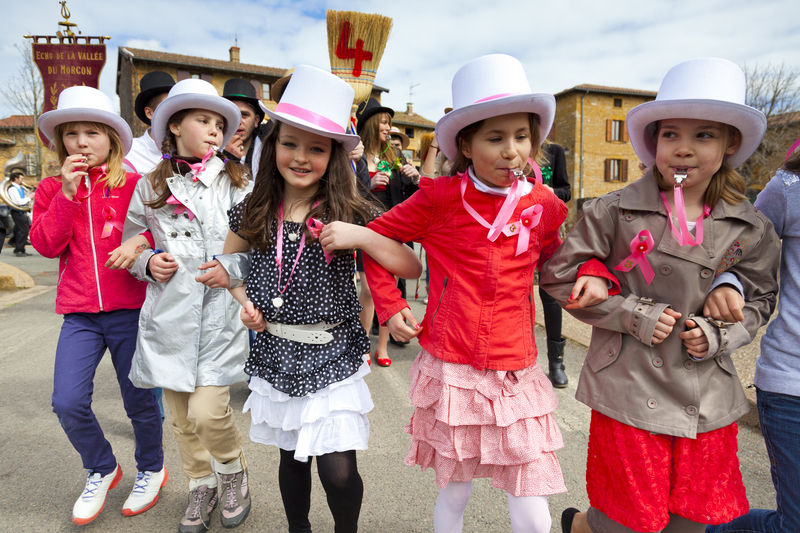 Pictured here is a Fete de Conscrit.